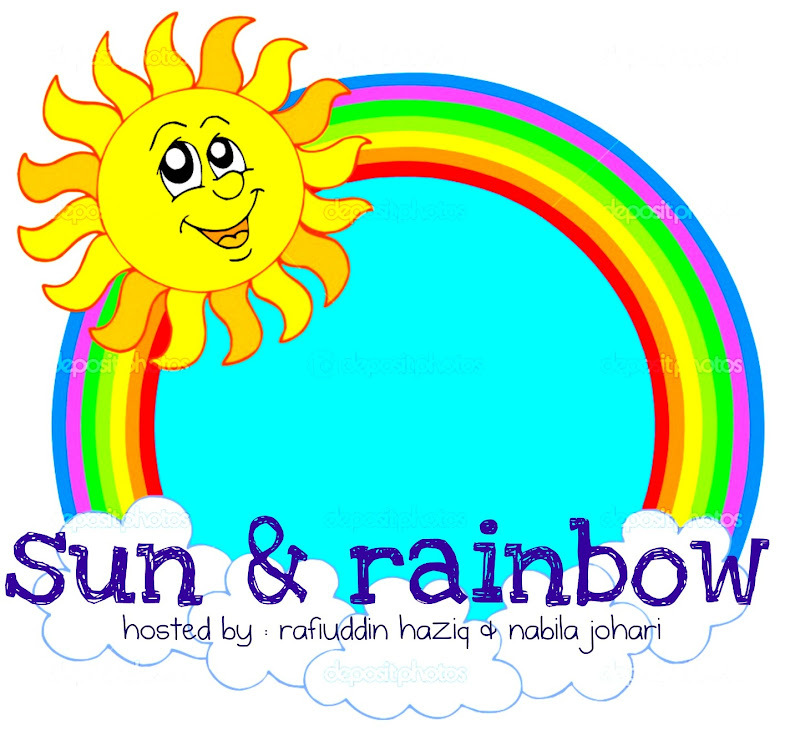 sun &rainbow: #3 what is your bad habit? #3 what is your bad habit? it has been a good while since i did a really "around my personal life post," hasn't it? i know, i know i haven't much to write about that would REALLY interest you, but, i will have a shot at it any ways. i can't help running late. i have previously kept everyone waiting for me. i always run at least half an hour late. oh just imagine how punctual i am. i am such a very very bad timekeeper. i don't know how i manage to do it but i do. i try my best but it doesn't bother me that i can't keep time. now we'll talk about it. 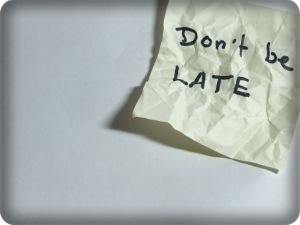 yeah i noticed that everyone falls prey to tardiness once in a while, but there are those among us who show up 5, 10, 15 minutes late or more on a daily basis. you know who they are, what you think of them, and what they look like in the morning; but how do you feel when it’s you? was there traffic that made you late? hmm? well, it’s never an easy task for anyone to change their routine and stick to a new one, but in the case of lateness it can seriously effect how people view you, your performance, your productivity, and how you view yourself. making an effort to change your ways will benefit you in all of the above, and perhaps in some unexpected areas as well. so how can i break the habit? haha i don't know. till we meet again later, bye bye!